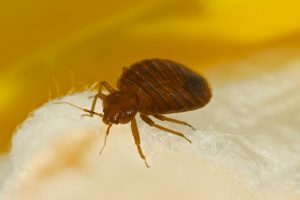 As if bed bugs bites weren’t bad enough, new research suggests these pests could continue to take a toll even after they’re eliminated. And we’re not talking about the psychological effects of a bed bug infestation. 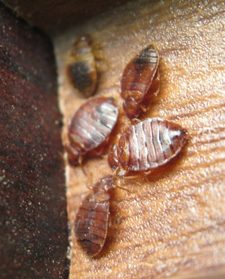 Your local NJ bed bug exterminator may soon be offering cleaning services in addition to bed bug treatment. 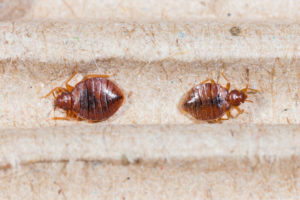 A recent North Carolina State University study revealed the danger from bed bugs remains even after successful extermination in the form of their droppings. Poop from the pests was found to contain large amounts of histamine. In their study, the histamine was discovered in the dust of treated homes, where it was detected both before and after the bugs were banished. Histamine levels in infested homes were a whopping 20 times higher than those in homes with no bed bugs. Break out the mattress encasements. Your body’s histamines help the immune system repair injuries and combat germs, but they can also have damaging effects, resulting in rashes after physical contact and respiratory issues after inhalation of histamine particles. Even 3 months after extermination, histamine levels failed to decline, meaning rigorous cleaning may soon become an important part of bed bug treatment. 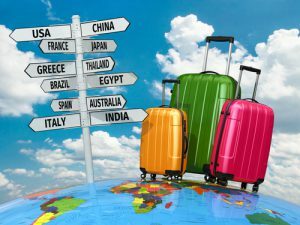 Beg bugs left you hot under the collar? Put them on ice with the help of a NJ bed bug exterminator at Stern Environmental today.